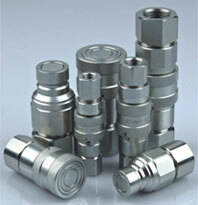 SMB Hydraulics has established a commitment to High Quality, Competitive Price and On Time Delivery. 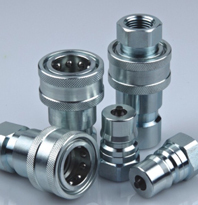 We have a wide range of Hydraulic Quick Couplings ranging from medium to very high pressure, and currently have a wide range of our product which is manufactured by ISO 9001 factories. 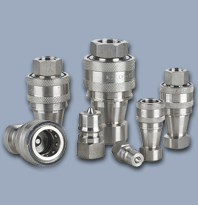 We stock everything. 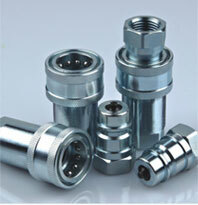 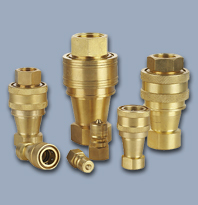 SMB Hydraulics is continually improving and enhancing it’s product range in order to satisfy our customer requirements. 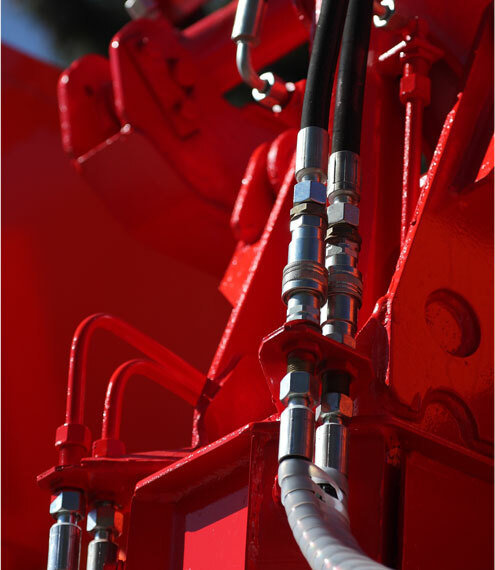 SMB Hydraulics serves the entire Texas, Louisiana, Alabama, California and Kansas.